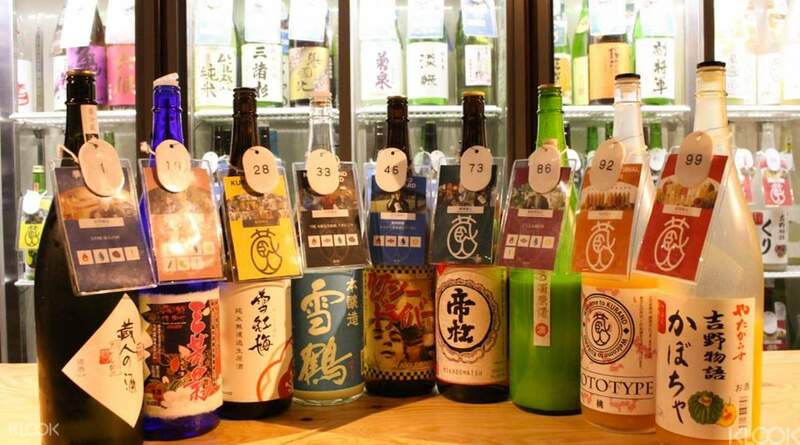 Exclusive bookings for visitors to this very popular bar for up to 6 hours of sake tasting! Amazing place and concept! Tried lovely varieties of sake, with the help of the very welcoming staff. One of the best experiences and that too for a bargain fee. You can bring your own food and savour over 100 different varieties of sake. On the 4th floor of a building next to a corner. Loved it, highly recommended. Amazing place and concept! Tried lovely varieties of sake, with the help of the very welcoming staff. One of the best experiences and that too for a bargain fee. 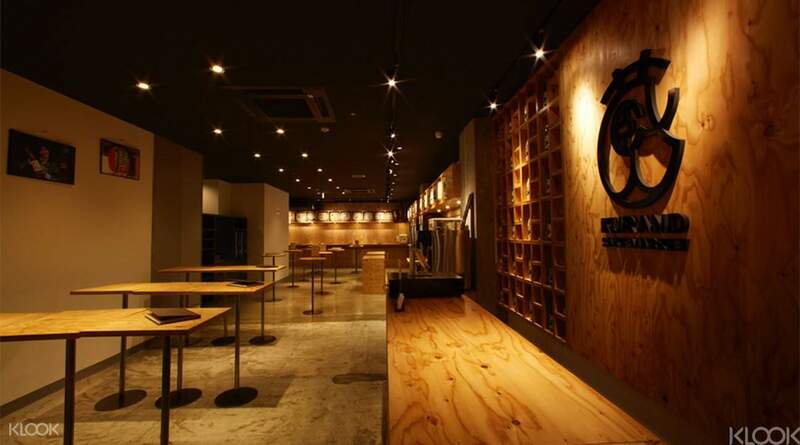 You can bring your own food and savour over 100 different varieties of sake. On the 4th floor of a building next to a corner. Loved it, highly recommended. Loved this experience! The staff is very kind and accommodating. Best thing about this is that there’s no time limit and also you can bring in your own food. Even if you come in empty-handed, you’re allowed to leave the premises to buy food and come back, even if it’s multiple times! Great way to try lots of different sake varieties and you can even ask the staff for recommendations and best ways to drink the sake whether hot, cold or with ice, etc. wpuld definitely do this again on our future trips back to Japan! Loved this experience! The staff is very kind and accommodating. Best thing about this is that there’s no time limit and also you can bring in your own food. Even if you come in empty-handed, you’re allowed to leave the premises to buy food and come back, even if it’s multiple times! 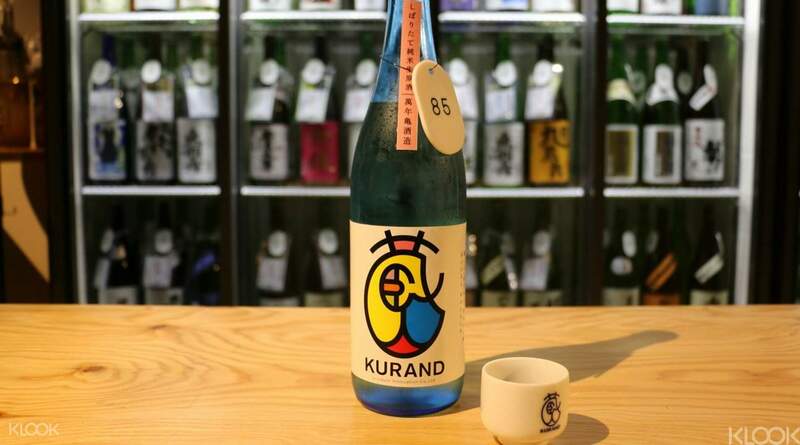 Great way to try lots of different sake varieties and you can even ask the staff for recommendations and best ways to drink the sake whether hot, cold or with ice, etc. wpuld definitely do this again on our future trips back to Japan! It’s a very good place to enjoy sake. The variety is very vast. You can bring any food in and can go out and get back in as many times as you want. The staffs are helpful. It’s a very good place to enjoy sake. The variety is very vast. You can bring any food in and can go out and get back in as many times as you want. The staffs are helpful. Staff was very friendly and attentive, gave clear instructions to how everything works. Loved that they had alternative sake menu (sake affogato, sake with hot dashi, fruity mix etc). Bring your own food / snacks! We were there on 31 Dec and stayed there till it was almost time to countdown, best decision ever as everywhere else were pack but Kurand was sure not to overpack and we saw them turn groups away. One thing to improve is for Klook to give better instructions to the place and mention Kurand (bar name) on the tickets. Staff was very friendly and attentive, gave clear instructions to how everything works. Loved that they had alternative sake menu (sake affogato, sake with hot dashi, fruity mix etc). Bring your own food / snacks! We were there on 31 Dec and stayed there till it was almost time to countdown, best decision ever as everywhere else were pack but Kurand was sure not to overpack and we saw them turn groups away. One thing to improve is for Klook to give better instructions to the place and mention Kurand (bar name) on the tickets. definitely one of the highlights of our trip! all the staff were extremely friendly and kind in shinjuku, it's near golden gai, all the other guests were friendly, even the locals! would surely recommend! definitely one of the highlights of our trip! all the staff were extremely friendly and kind in shinjuku, it's near golden gai, all the other guests were friendly, even the locals! would surely recommend! One of the best tastings I've ever been to. You'll get your own table and the stuff will help you to find you through all the sake. There's lots of local sakes and independent breweries. You can poor your own sakes and taste as much as you like. You should definitely bring some food. There's also games available if you fancy a play. I can totally recommend this to anyone! One of the best tastings I've ever been to. You'll get your own table and the stuff will help you to find you through all the sake. There's lots of local sakes and independent breweries. You can poor your own sakes and taste as much as you like. You should definitely bring some food. There's also games available if you fancy a play. I can totally recommend this to anyone! Really cool place with a self-service system. 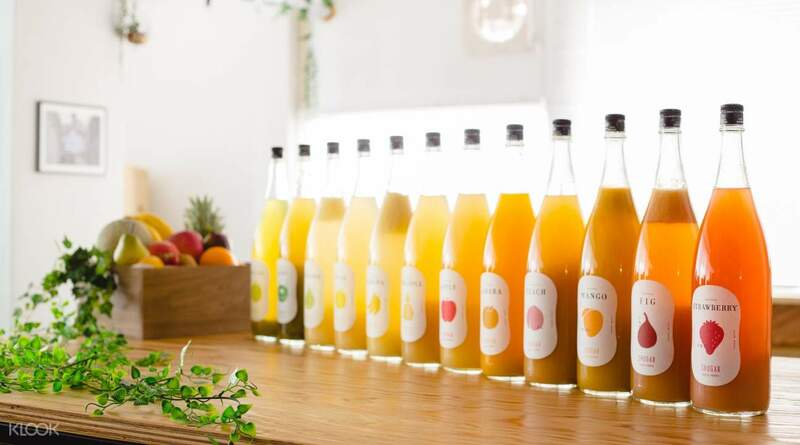 There are close to a hundred sakes available which you can choose from. The staff gives you an English list with some explanation which is quite useful. However it was sort of gamble for us which we liked a lot. There are 2 more levels of the same set up with whiskey and sweet liquor. Highly recommended! Really cool place with a self-service system. There are close to a hundred sakes available which you can choose from. The staff gives you an English list with some explanation which is quite useful. However it was sort of gamble for us which we liked a lot. There are 2 more levels of the same set up with whiskey and sweet liquor. Highly recommended! Highly recommended to all sake-lovers! You can enjoy a hundred of sake in different styles. It is allowed to bring takeaway food and snacks. You may prepare your favourite food for pairing. 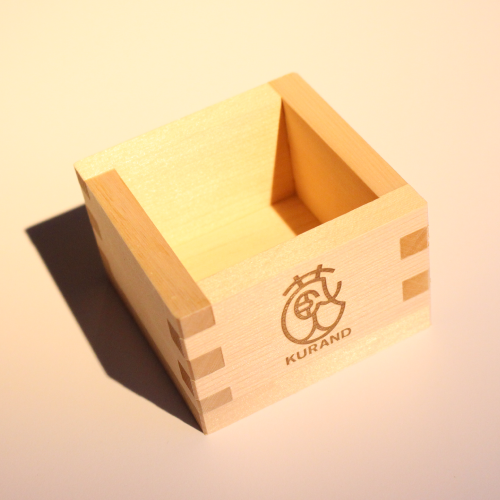 Don't miss the souvenir sake cup! Highly recommended to all sake-lovers! You can enjoy a hundred of sake in different styles. It is allowed to bring takeaway food and snacks. You may prepare your favourite food for pairing. 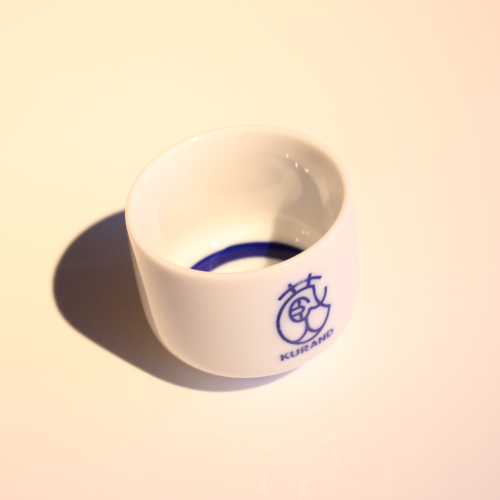 Don't miss the souvenir sake cup!